Anton and Kacie brought a ‘piece’ of Melbourne flair with them to exchange vows at their Sydney Wedding. 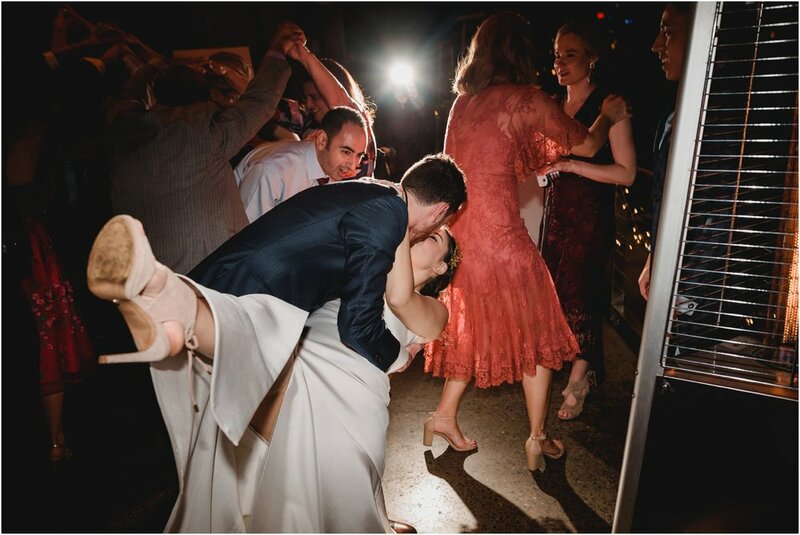 From the exciting pre-wedding preparations to the bustling dancefloor, everything about this wedding radiated elegance and never-ending fun. 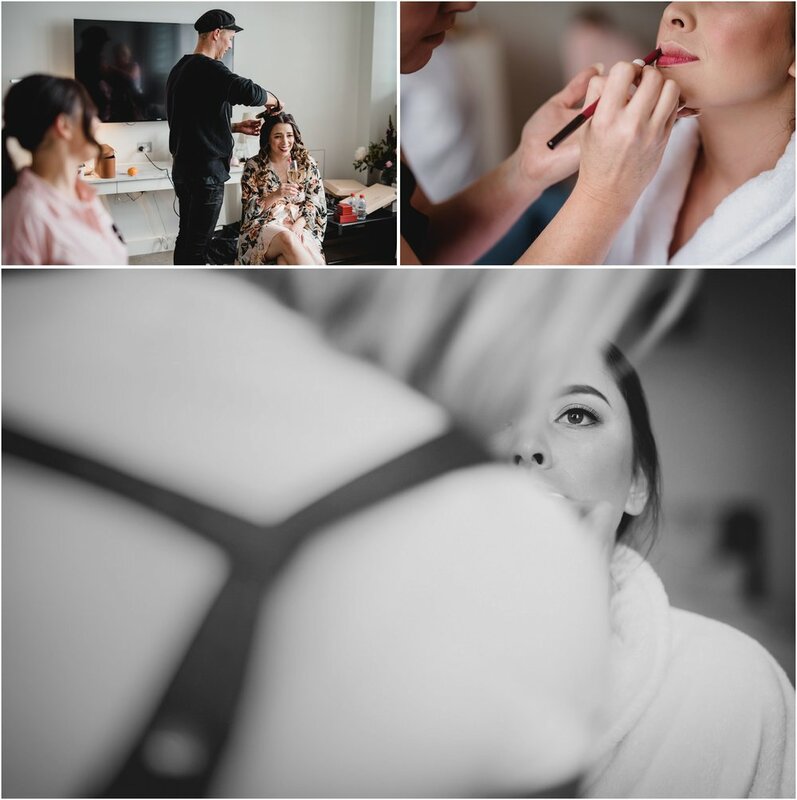 Getting ready for the big event at the exclusive Pier One Autograph hotel, Kacie indulged in lots of pampering with her four stunning bridesmaids. 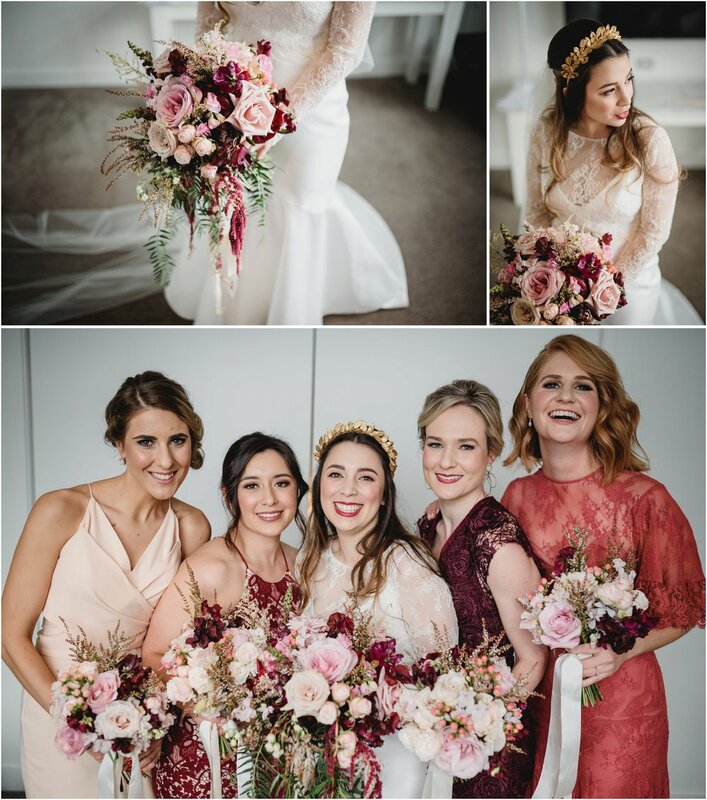 It was clear to see that her dress had transformed her dream into a stunning reality with its captivating slim-fit design and exquisite sweeping train, set off by a gold-leafed headpiece from the amazing Viktoria Novak, mirroring Kacie's cheerful spirit. 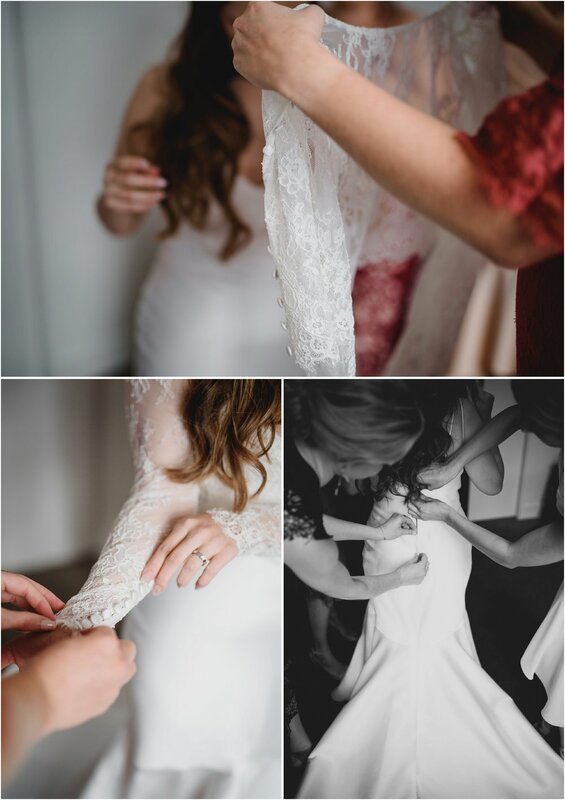 Akin to his soon-to-be bride, Anton’s Wedding preparations were nothing short of entertaining. 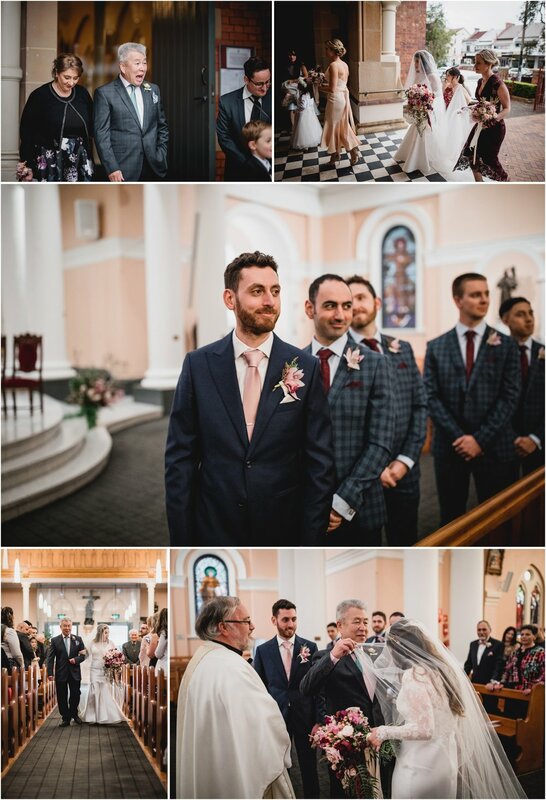 Surrounded by four dapper groomsmen in dark blue-checked Oscar Hunt suits, he was all smiles in a baby pink tie that themed beautifully with the wedding flowers supplied by Chantal Topp. And the ‘piece’ of Melbourne he brought with him? His little whippet, Muccia, who, just quietly, may have tagged along just to help soften Anton’s nerves. 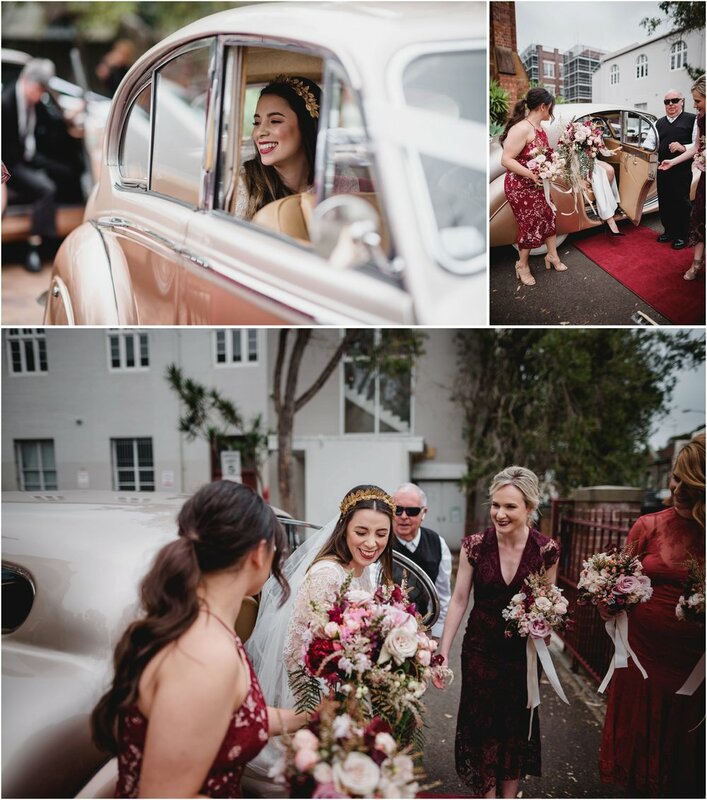 All eyes were on Kacie though, as she walked down the aisle of St Francis Church in Paddington with her beaming father in tow, barely a dry eye in the house as he gave her away and she stood beside her very dapper beau. 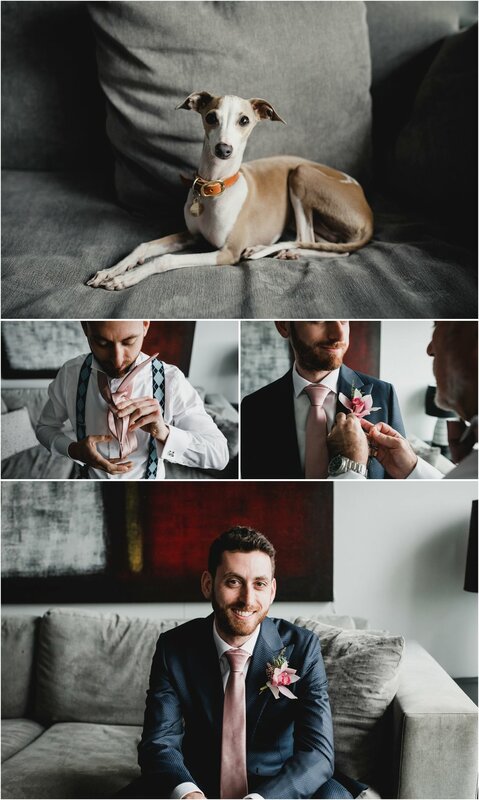 Once the ceremony had ended and tears were brushed away, the wedding party and guests swarmed together for a group photo outside, although I get the feeling little Muccia the miniature Whippet wanted to be the centre of attention haha. Then the Bride, Groom and I snuck away for some Portrait Photography around Barangaroo, to create some lasting memories they could cherish forever. 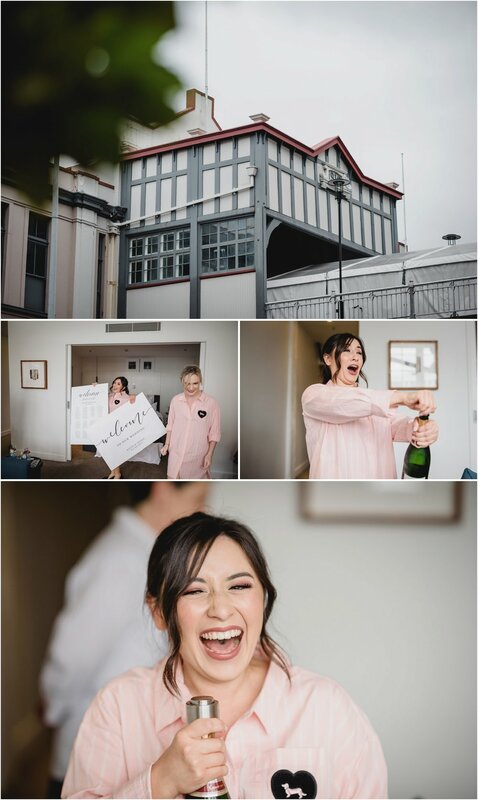 After all the fun and games of the portrait session, it was time for the reception at Pier 2 in Walsh Bay, the ideal choice for the newly weds who were after not only style and glamour, but a reception that would dwarf all other celebrations, which they achieved in literal barrel loads! 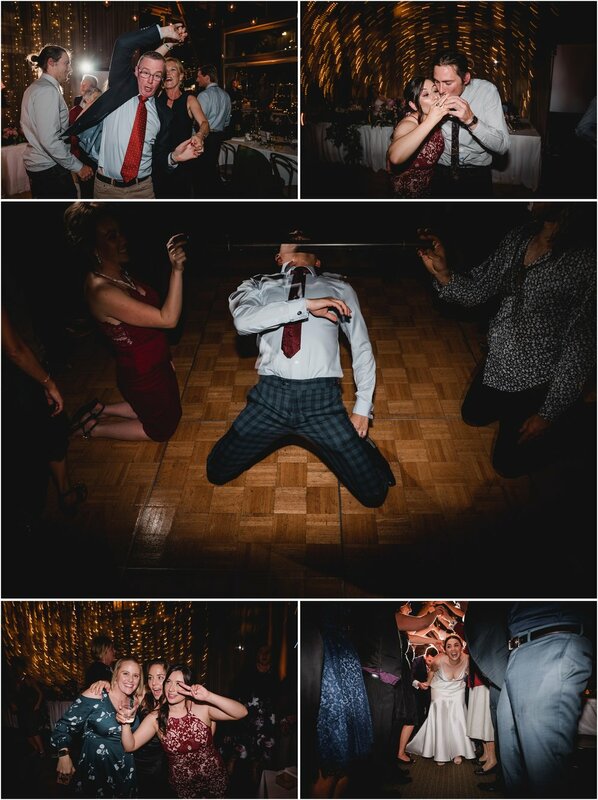 The fun and laughter travelled on well into the night, some dancing like they had forgotten how to stand still, others savouring the party from their seats. Guests enjoyed a superb array of foods, and the traditional Japanese rice wine, sake, from an enormous wooden barrel. It was certainly a day for Anton and Kacie to remember, one they will truly treasure and reminisce over. I am sure it was one unforgettable day for cute little Muccie too.